It’s starting soon! The highly anticipated FIFA World Cup 2018 will be on from 14 June – 15 July 2018. 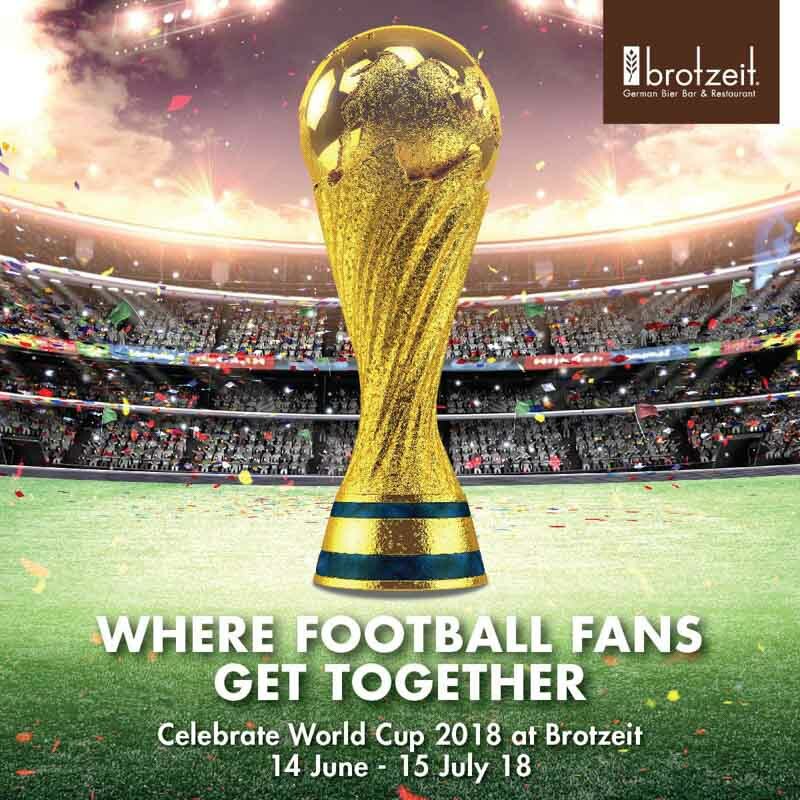 Get in on the action with Brotzeit, because they’ll be going past their bedtime to provide you with exciting live match screenings at their Raffles City and Westgate outlets. Match prediction contests, lucky draws, and special World Cup promotions are also available for diners to enjoy. Lucky diners will also stand a chance to win prizes during the contests! How can you enjoy a match with an empty stomach? Cheer on your favourite team after filling up your belly with Brotzeit’s World Cup Feast ($98), which includes a choice of six different tapas, a 3L draught beer keg, and a party pack for your friends and family to share. Feeling thirsty from all that cheering? Brotzeit will also provide Free-Flow Draught Beer ($58) during the match screenings. Just make sure you’re sober enough to watch the match! 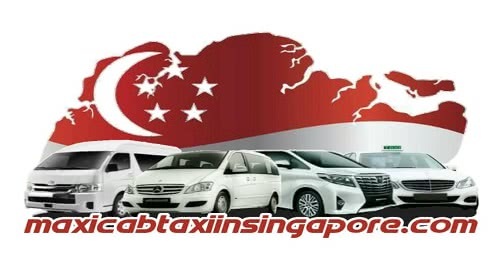 Enjoy this once-in-four-years event, and stuff yourself with the exclusive menu offerings. Eat, drink, and be merry!